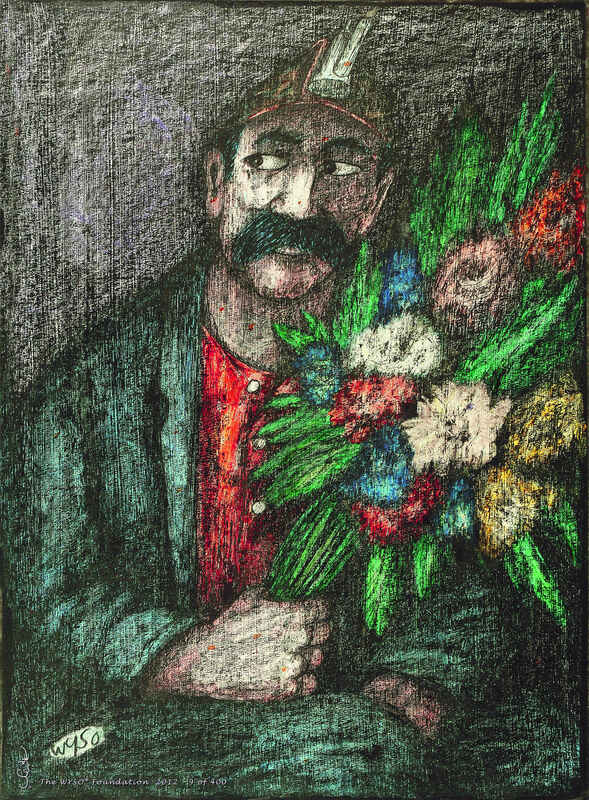 The National Canal Museum will present an exhibition of the works of folk artist Frank “WYSO” Wysochansky (1915-1994) from Saturday, November 10 through Sunday, December 23, 2018 as part of its participation in the region-wide 250th anniversary celebration of the first documented use of anthracite coal in America. 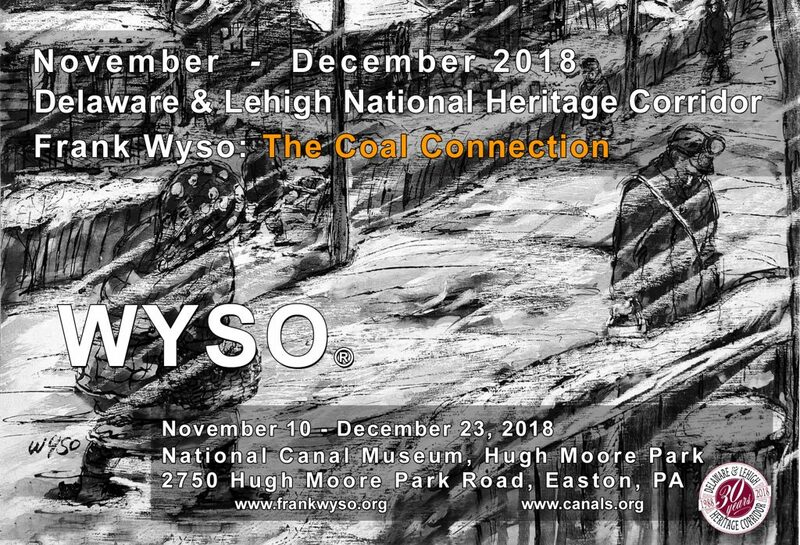 The exhibition Frank Wyso: The Coal Connection will showcase some of the Blakely, PA native’s compelling work depicting the lives of coal miners. 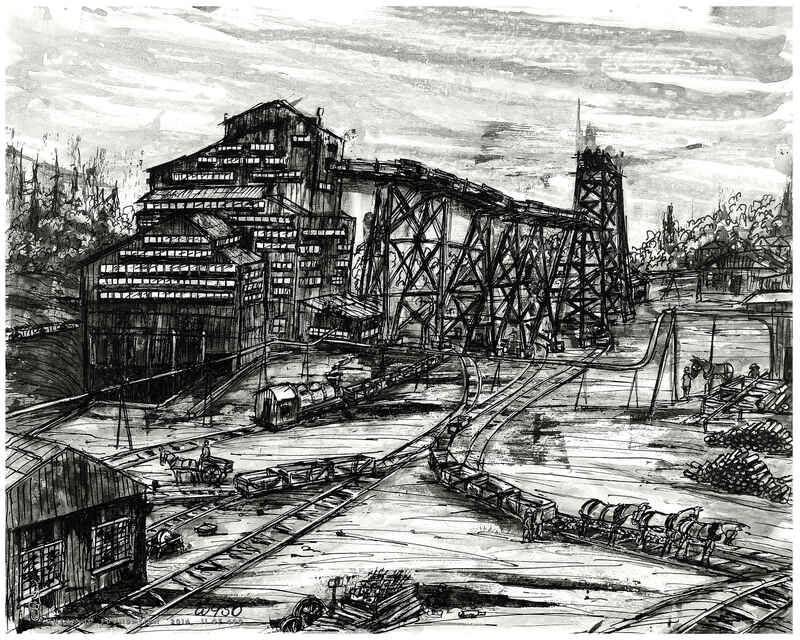 Having lost his father in a mining accident, WYSO was familiar with the harsh realities of coal miners’ lives, as well as the strong community ties these dangerous conditions fostered. It was this intimate knowledge which would influence his art throughout his life. His evocative paintings and sculptures document the tools and working conditions of the anthracite coal mines of Northeastern Pennsylvania and the modest means and lifestyles of the coal miners’ families. 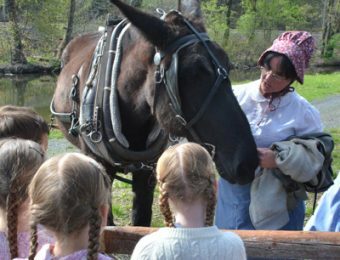 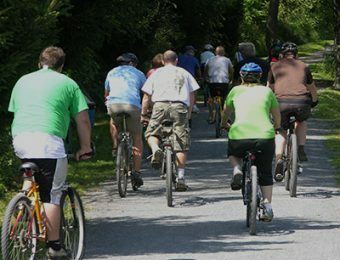 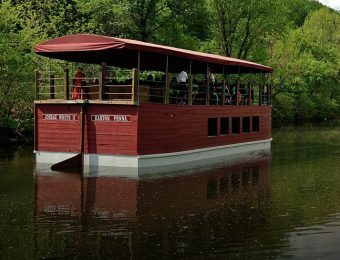 Hours: 11:30 a.m. – 4:30 p.m.
(no canal boat) – 11:30 a.m. – 3:00 p.m.